What a fantastic Greenhouse you supplied us. We requested a Twinwall Polycarbonate roof on our Shade house section instead of the aluminium shade panels. These methods will leave your greenhouse garden soil in its original organic state and still keep your plants healthy. 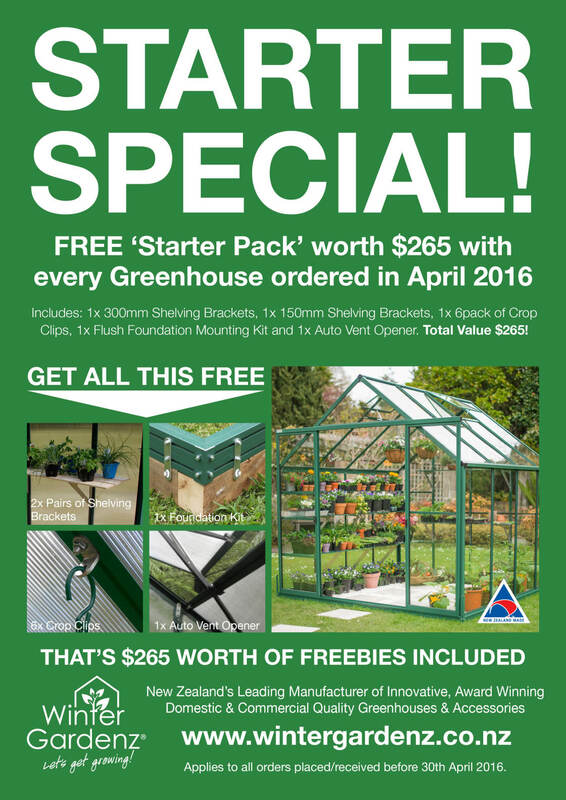 www.wintergardenz.co.nz.